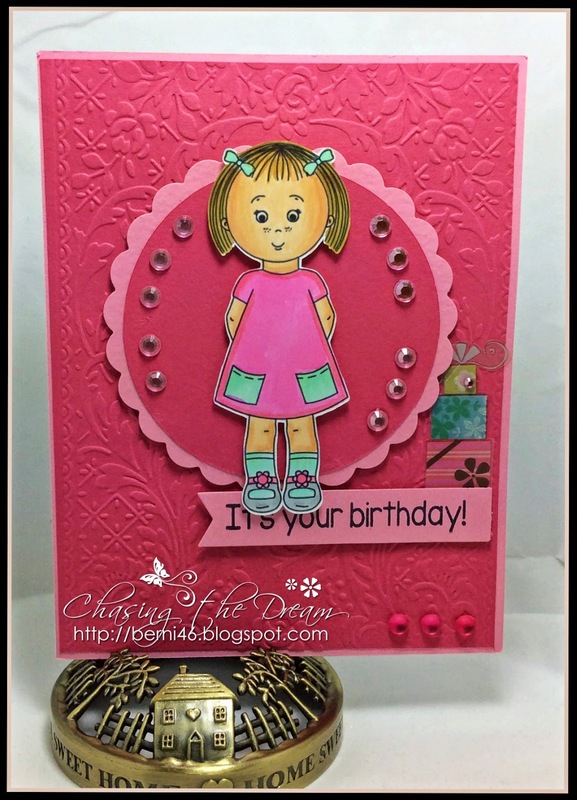 Welcome to Tuesday Throwdown # 227 Sketch Challenge. 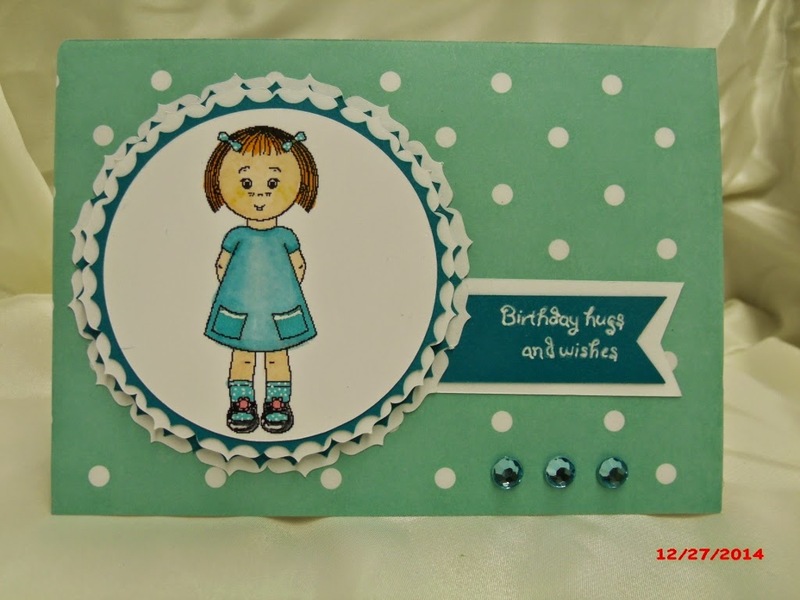 What fabulous projects and cards everyone did last week! Team A is so excited to start the New Year with a sketch challenge. See below for details. We look forward to your submissions. by 27 January 2015 to claim your prize. 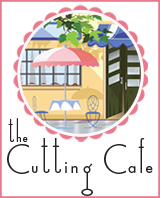 The Cutting Cafe is your one stop for affordable printable set and cutting files. We offer a huge selection on just about every occasion. All of our cutting files come in PDF, SVG and WPC. The Cutting Cafe has provided all images for the DT to use. Please allow our DT members to inspire you! 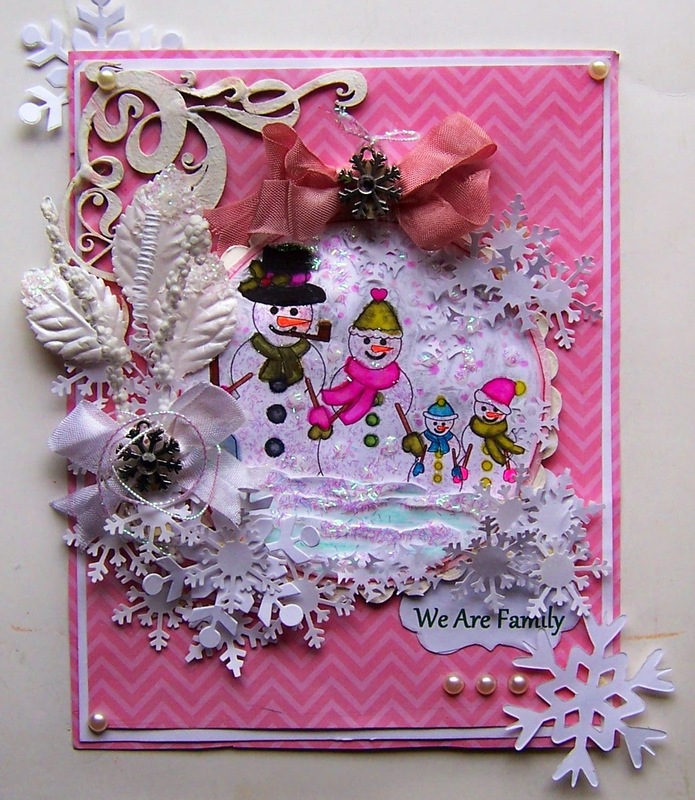 Here are the creations fromTeam A. 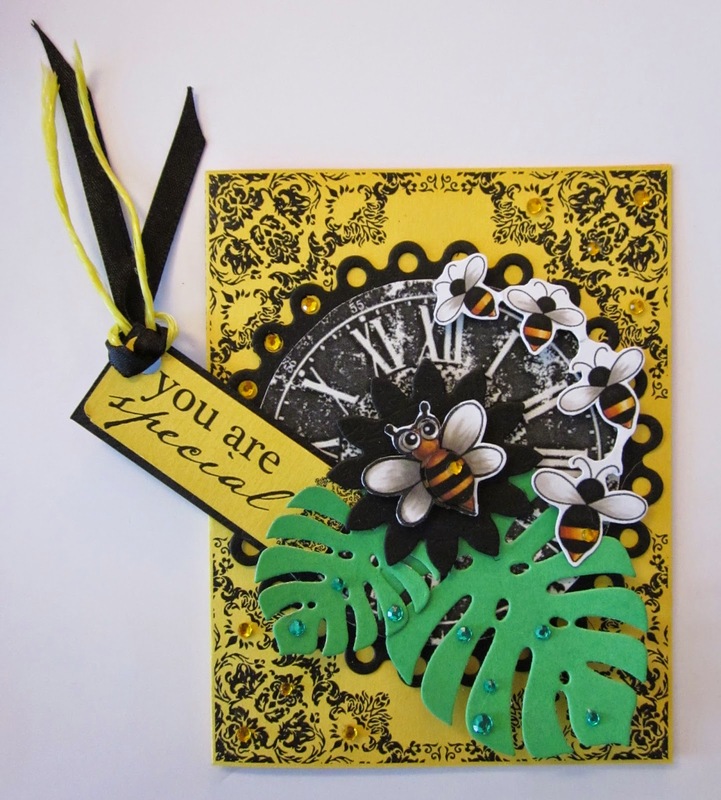 "Bee Hive Shaped Card Set"
"Animal and Bug Love Set"
A big congrats to the winners. Enjoy! What an beautiful array of inspiration ladies. WTG!!!! Thank you so much for the challenges & inspiration week after week. So glad to win these adorable digis. I'm so honored to see that I was chosen in the top 3. Thanks so much!! 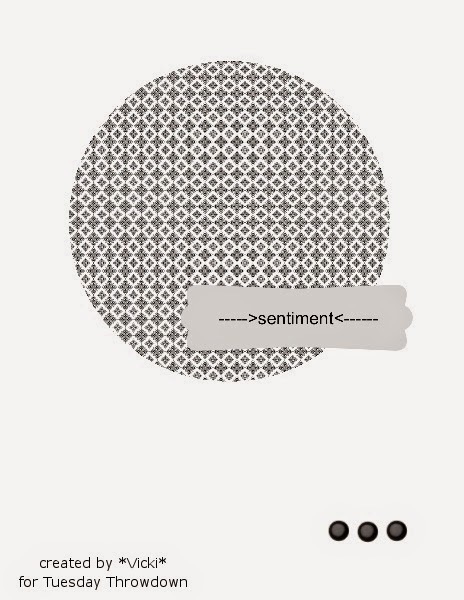 Lovely inspirations! Thank you so much for such happiness! thank you for the challenge.